Chuck Samel, a partner with the firm's Litigation practice, is an antitrust and commercial litigator with more than 25 years of experience. His practice focuses on the defense of antitrust and consumer class actions and complex business litigation in federal and state... Read More. 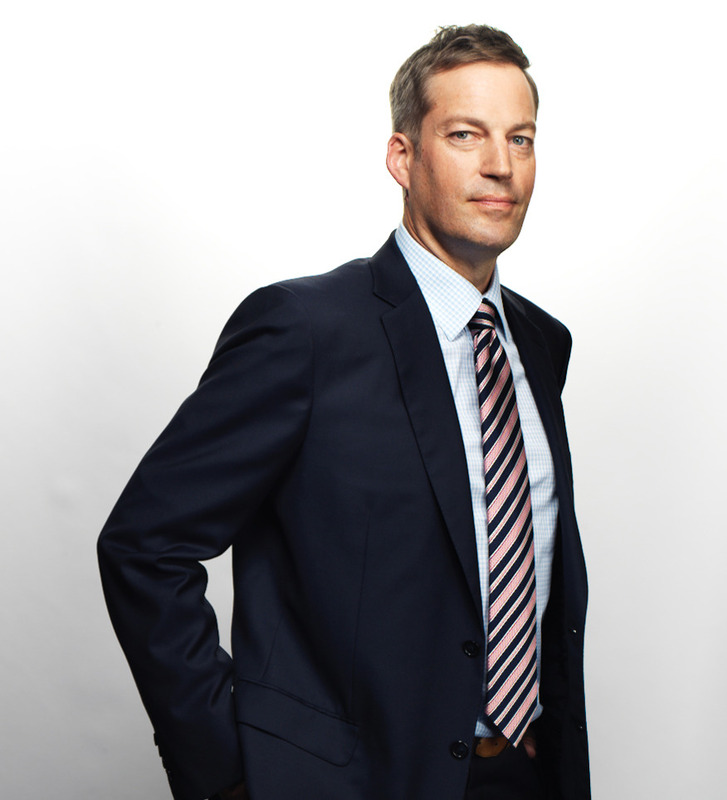 Daniel G. Swanson is a partner in Gibson, Dunn & Crutcher LLP, with offices in Los Angeles and Brussels. 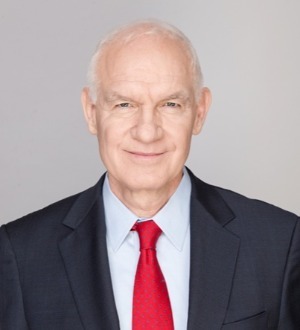 Mr. Swanson has Co-Chaired Gibson Dunn’s 185-lawyer-strong Antitrust Practice Group since 1996, and specializes in domestic and international antitrust... Read More.